Joe Pulizzi is one of the leading speakers in the world on content marketing, delivering hundreds of keynote presentations to marketers, publishers and journalists around the world. 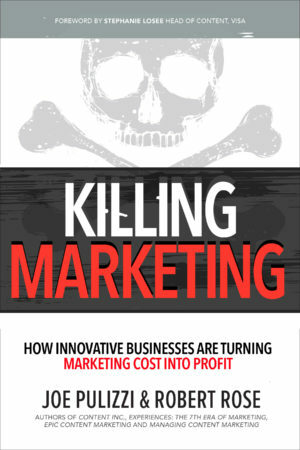 He discusses how companies and brands are achieving real marketing objectives by creating compelling, relevant and consistent content. Also, as an entrepreneur who successfully launched and sold his business, Joe gives an amazing keynote speech about his keys to success in both life and marketing. 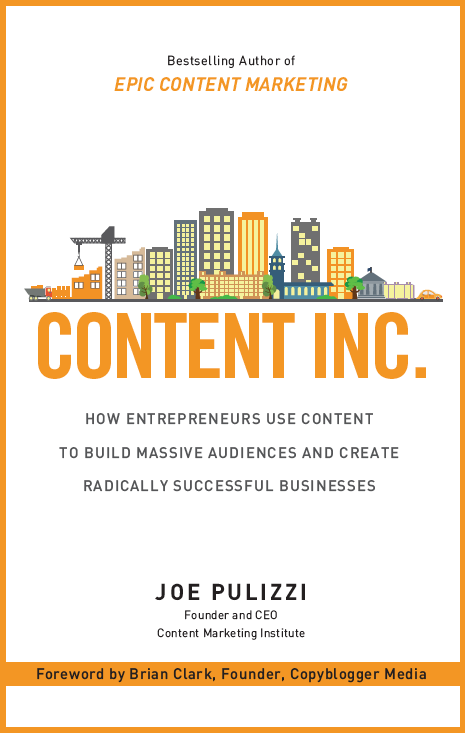 Here’s Joe’s presentation based on his book Content Inc.
Joe has spoken to audiences around the globe, including more than half the states in the US and an additional 17 other countries. -Len Herstein, CEO & President, ManageCamp Inc.
November 9, 2017 Washington, D.C.
See if Joe is available to speak at your event. For details on hiring Joe to speak at an event, email Pam Kozelka at pam [at] zsquaredmedia.com.